The Transfer range is the result of a long work, concentrating the savoir-faire of the brand. "Small Transfer" (xt.r) or "big Transfer" (xt.s)... and the new born, xt.z, for a freestyle with no compromise. 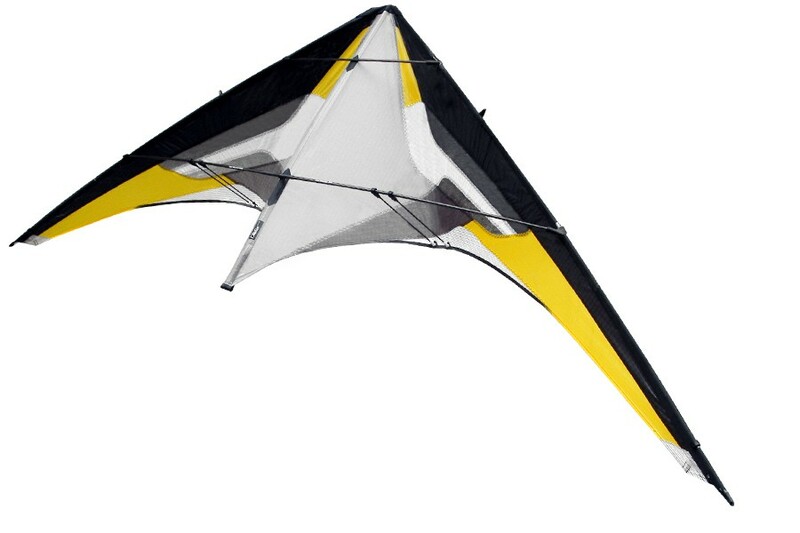 Here it is: the vented version of Transfer xt.r. The Transfer concept is completed and now allows to exploit its full abilities, even in high winds. 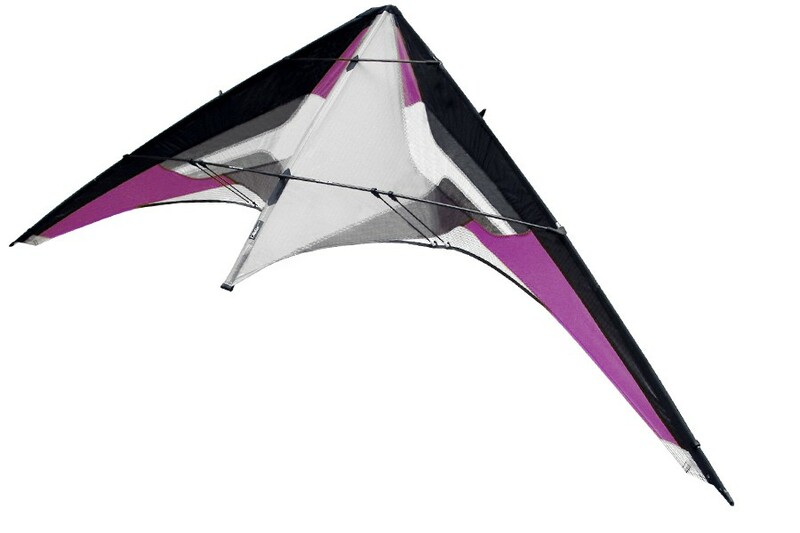 The xt.r VV, equipped with an adjustable ventilation, is able to take off in 2 Bft (closed position) and to fly perfectly with no significant traction up to 5 Bft (opened position). 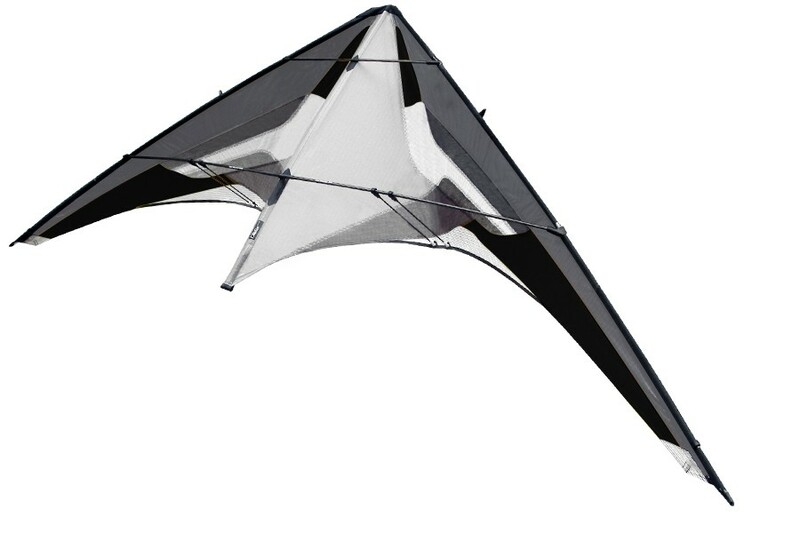 Open its upper ventilation as the wind increases, two masks are provided in order to adjust the traction of the kite to the capacities of its pilot. The choice of a very robust frame together with a larger ballast and an adapted bridle give to the xt.r VV the necessary rigidity and weight to carry out all tricks and landings. Now the wind can blow... Pleasure and feelings guaranteed in all weathers.